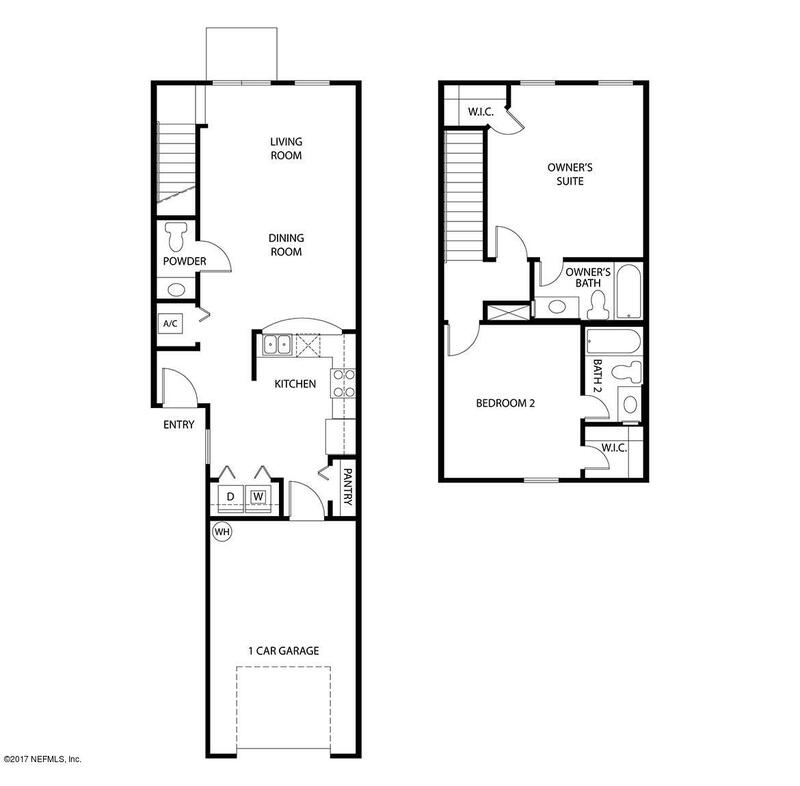 Express Homes by D.R. 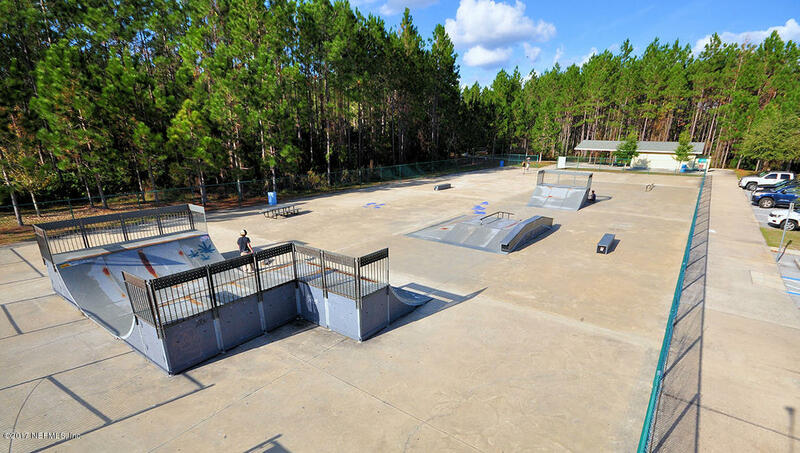 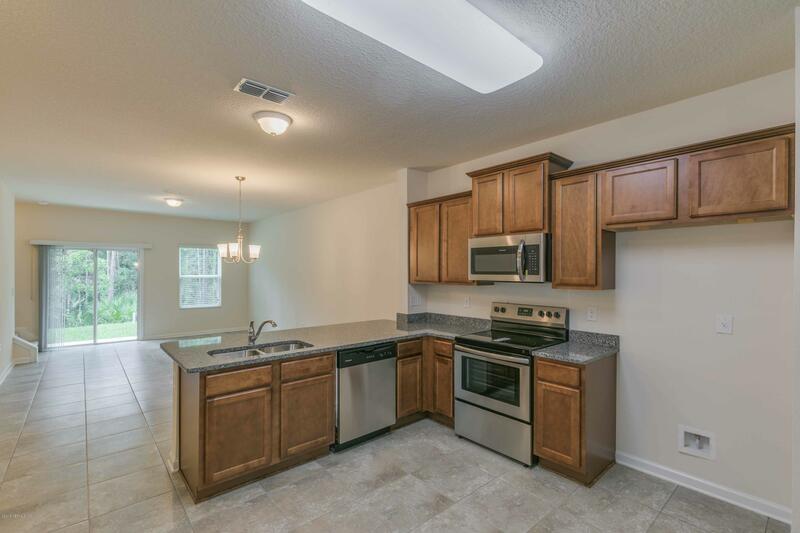 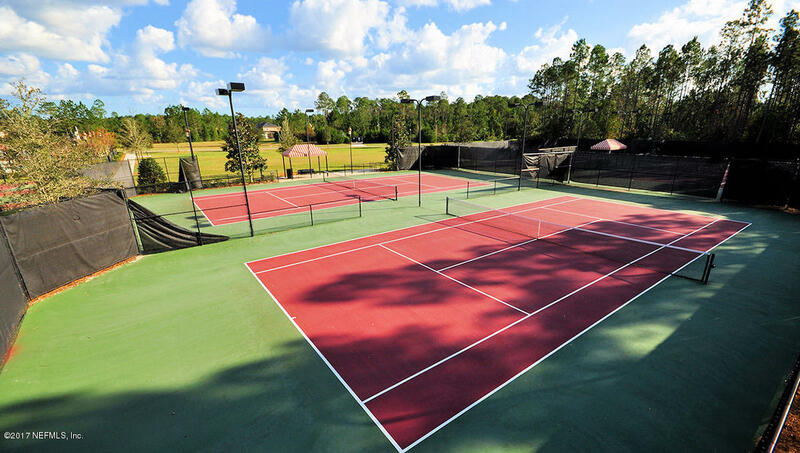 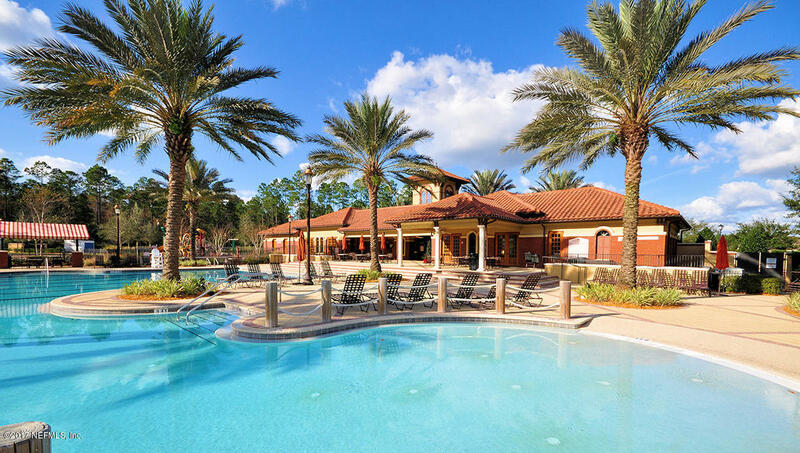 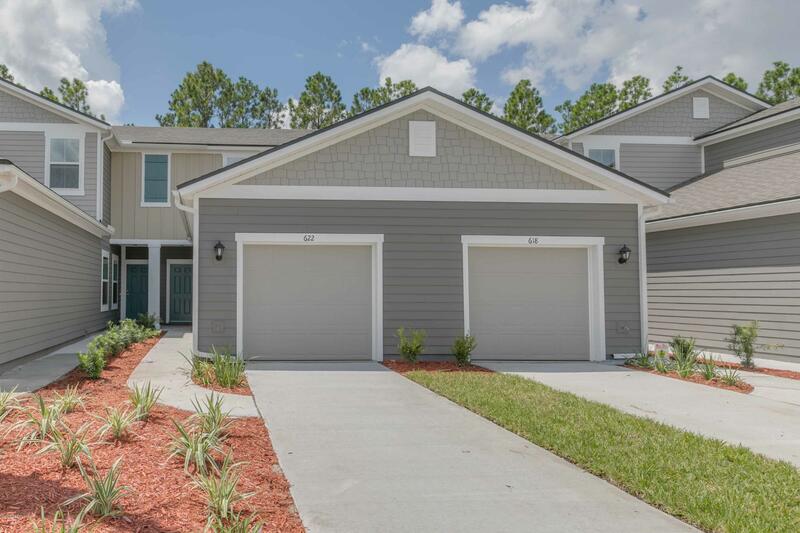 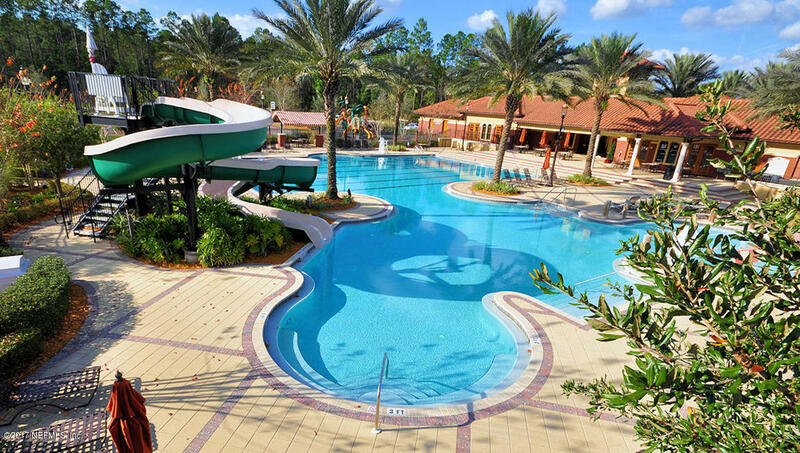 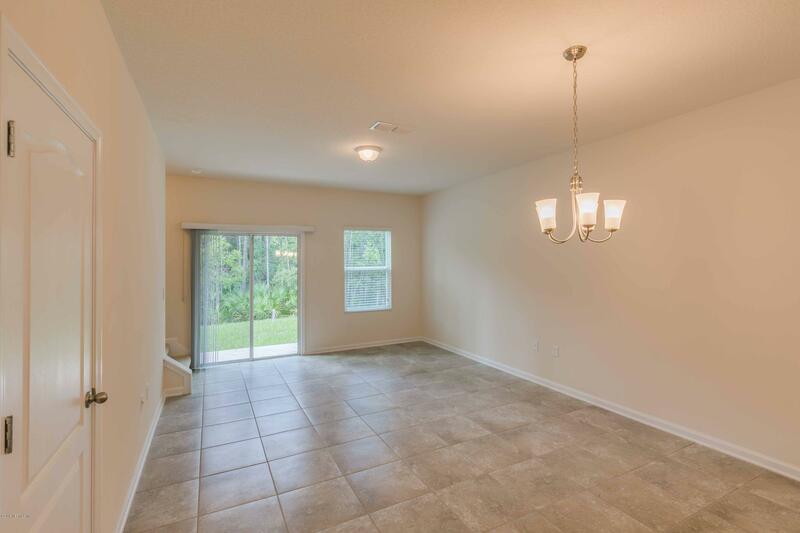 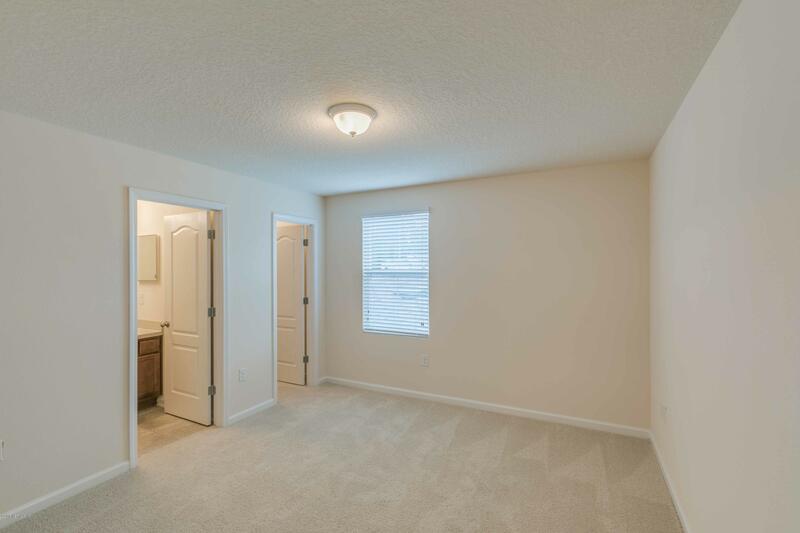 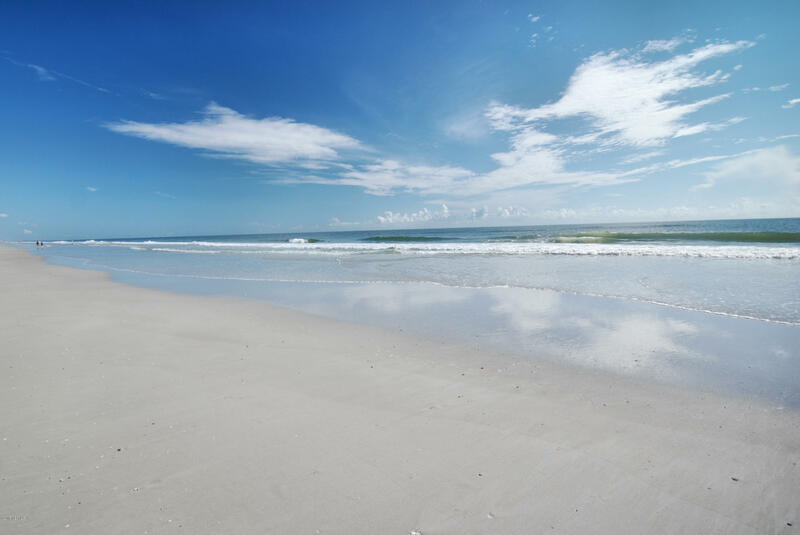 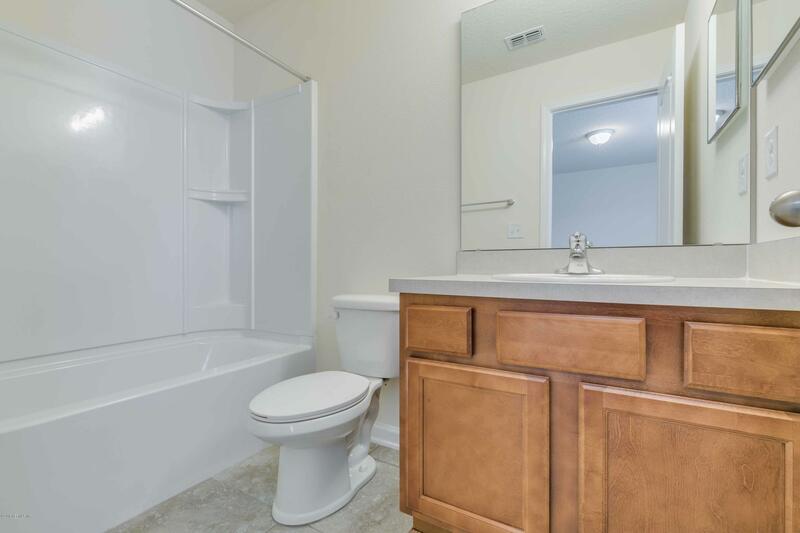 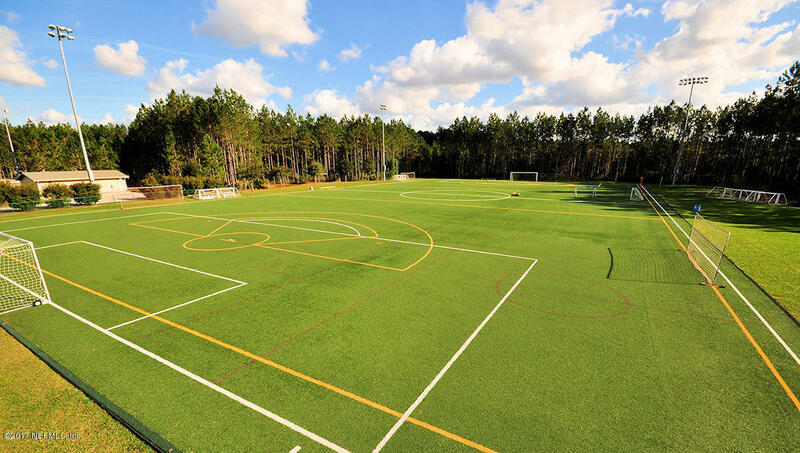 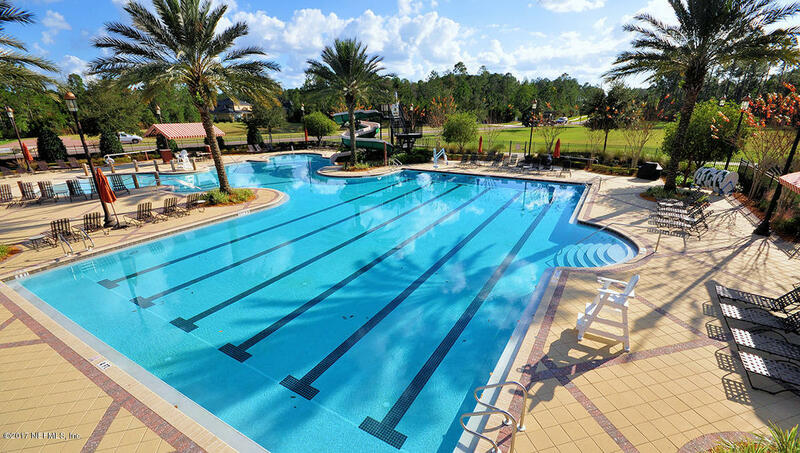 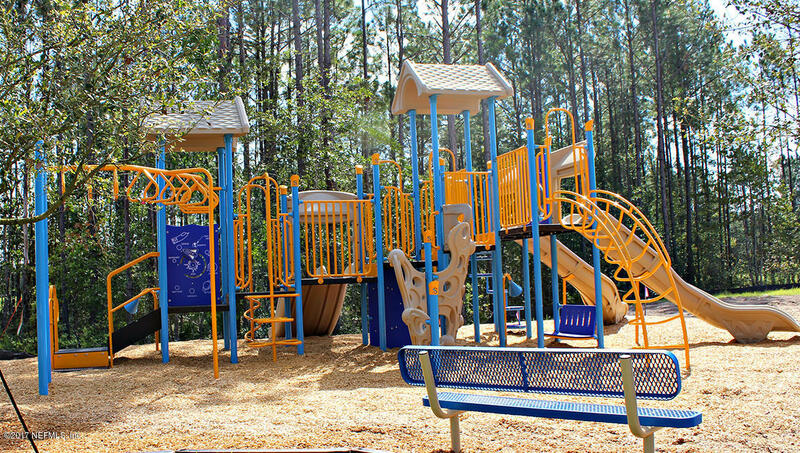 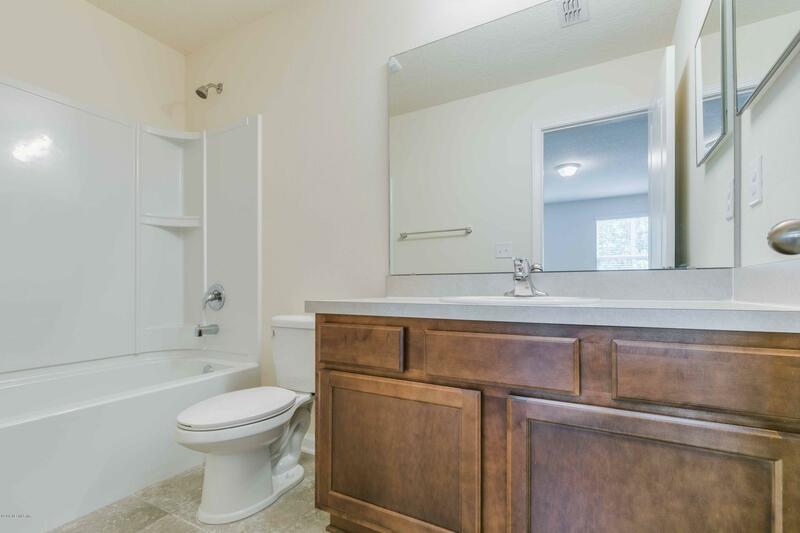 Horton offers exceptional value in this highly desirable community and offers Low-Maintenance living with resort style amenities in northern St. Johns county! 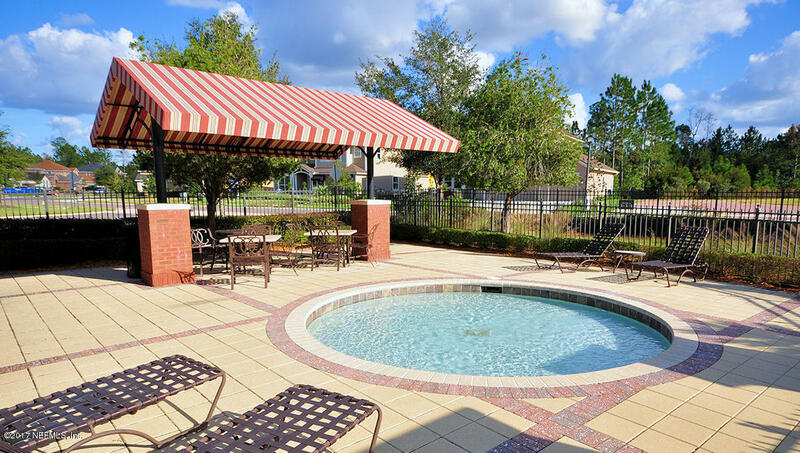 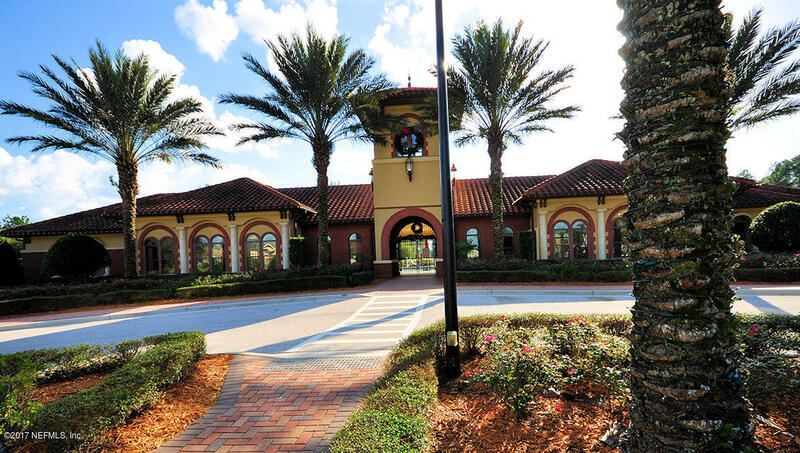 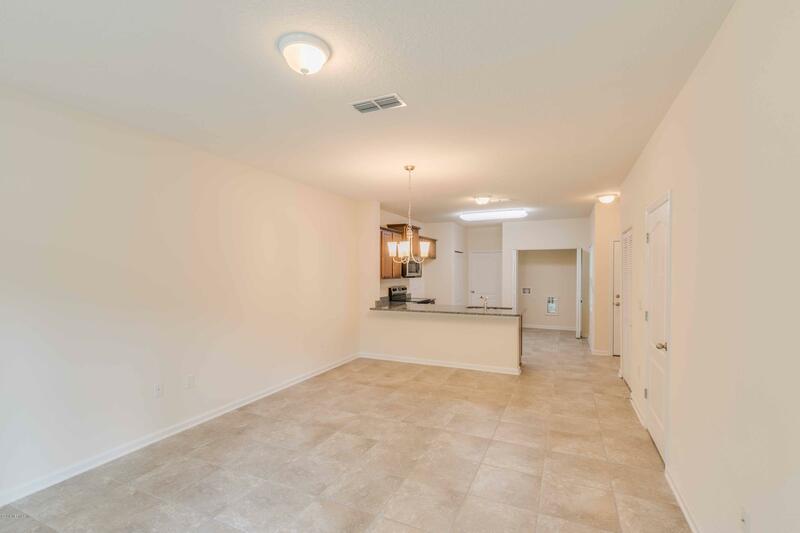 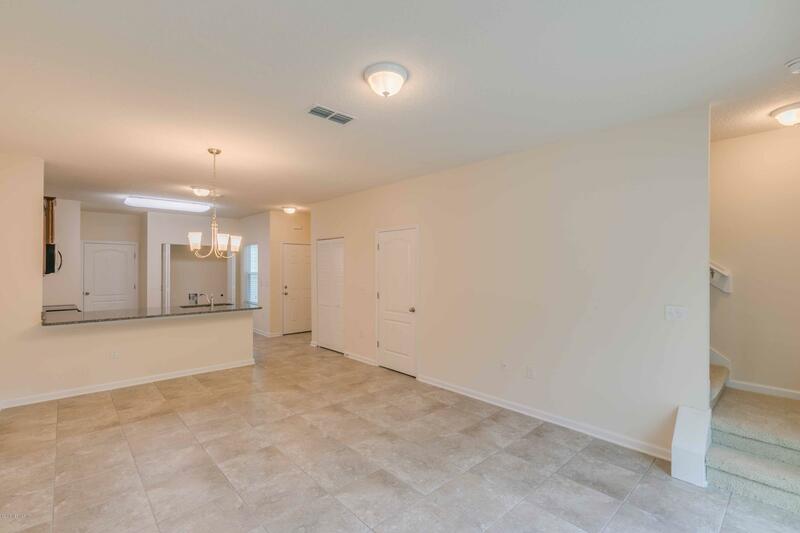 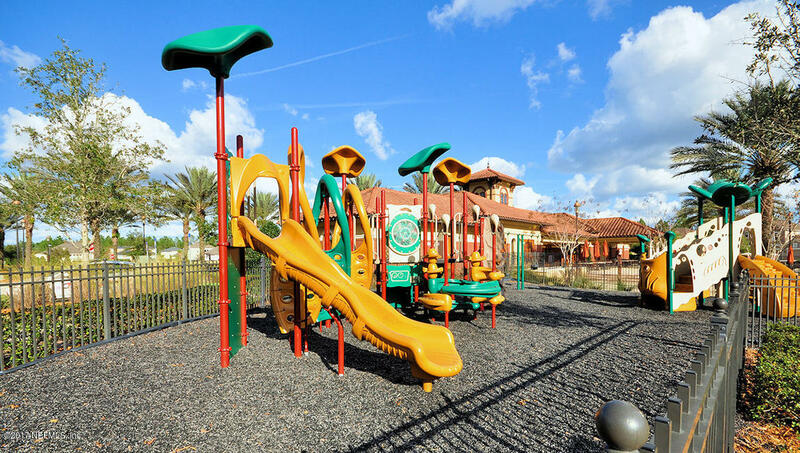 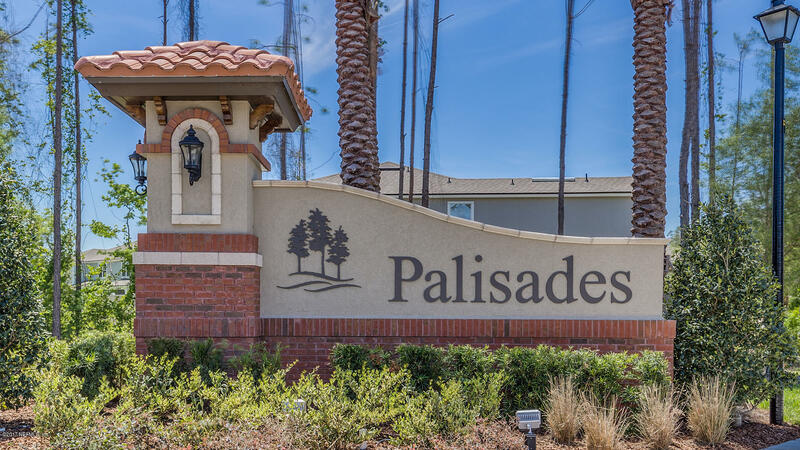 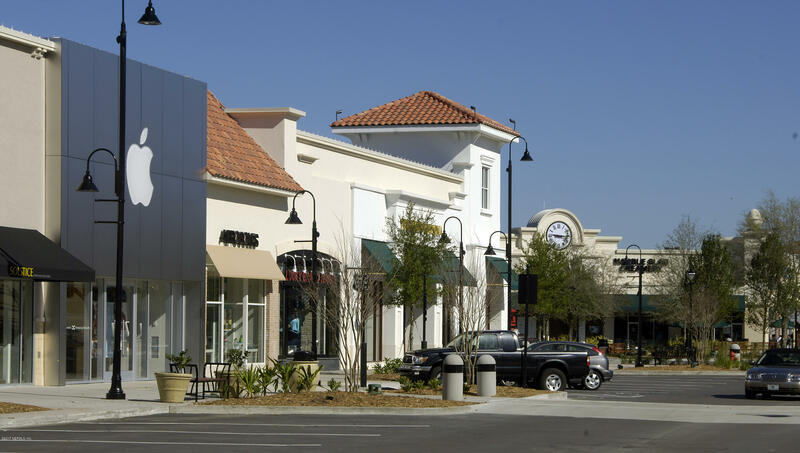 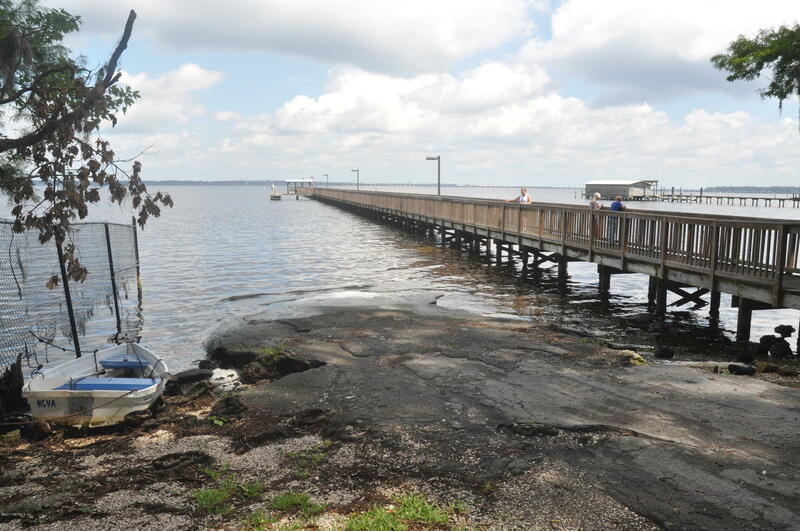 Boasting top-rated schools and easy access to 1-95 including Jacksonville's Downtown, Historic St. Augustine and popular Mandarin, The Palisades at Durbin Crossing is a great place to call home. 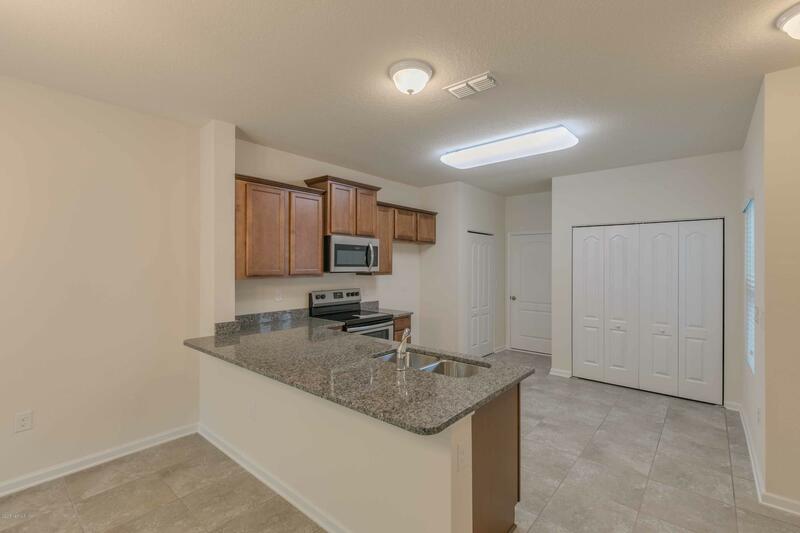 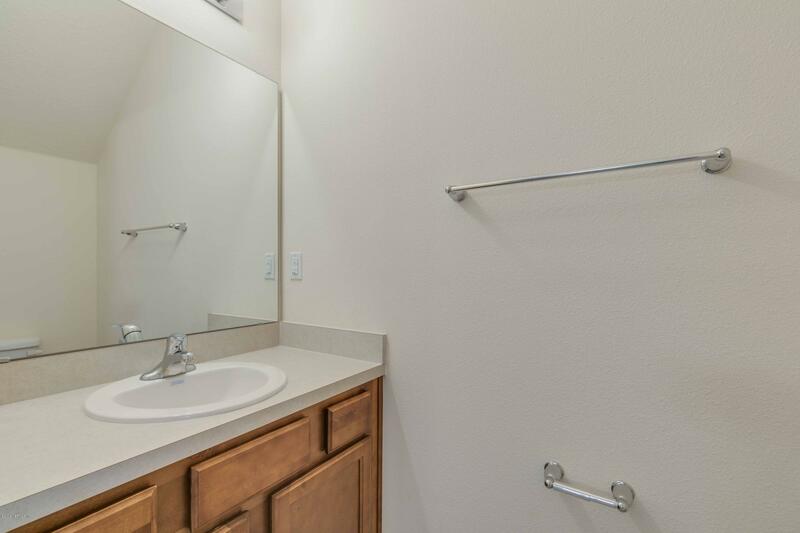 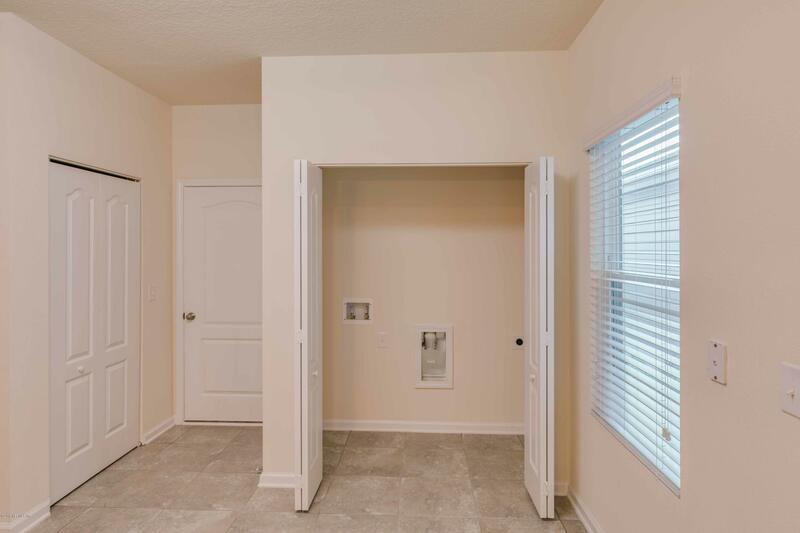 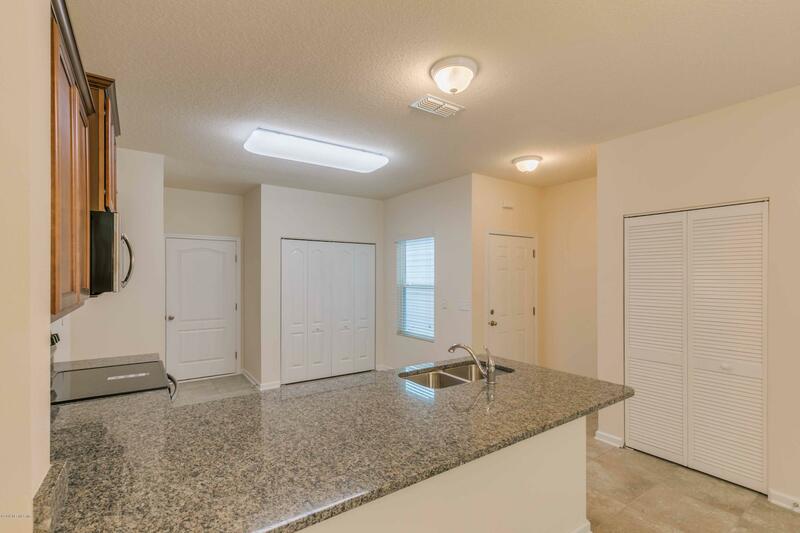 Thoughtfully designed open floorplan Townhomes start in the Mid $100's and have access to Durbin Crossing's 2 amenity centers offering daily activities, pools, tennis courts, basketball and volleyball courts, kids' play area, large skateboard park, dog walking park and sports park. 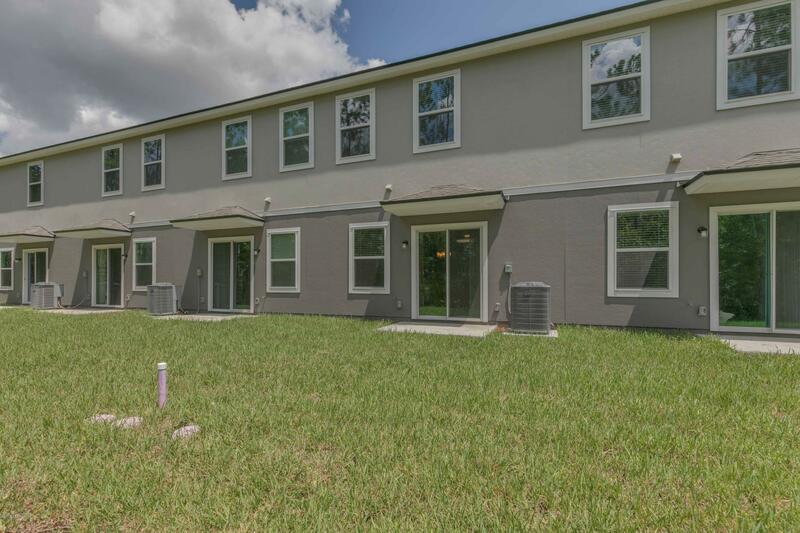 From Race Track Rd take St. Johns Pkwy south approximately .5 miles to community on the right at Servia Drive. 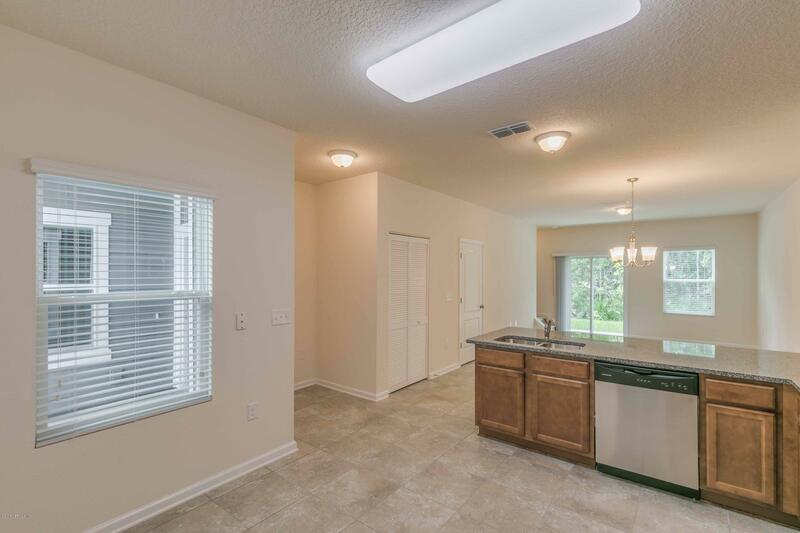 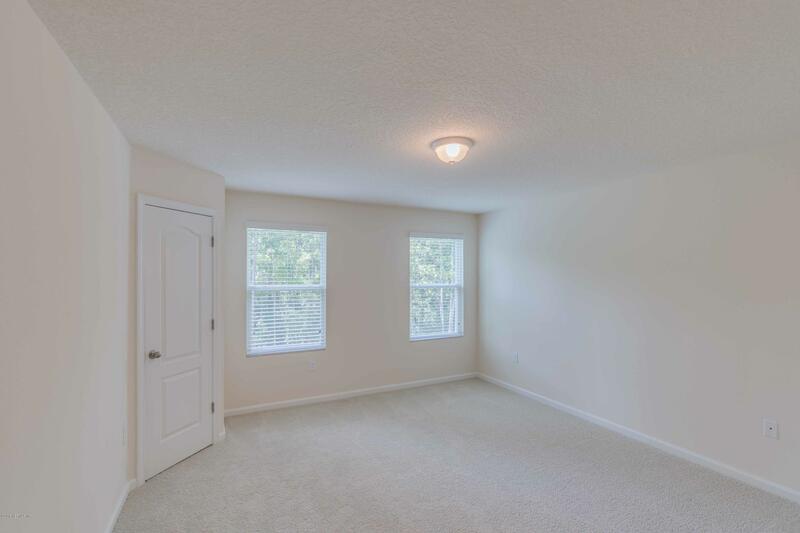 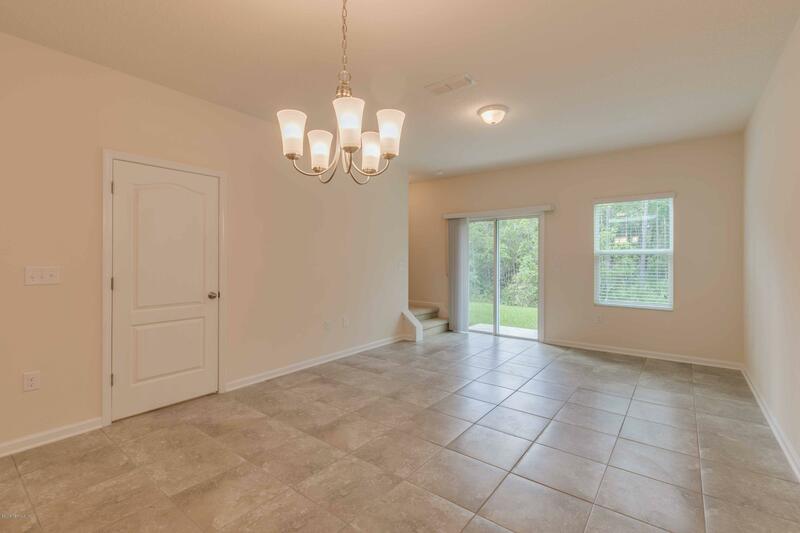 55 Englewood Trce is a 1,210 (*estimated) square foot home with 2 bedrooms and 2 bathrooms located in St Johns FL, ST. JOHNS County. 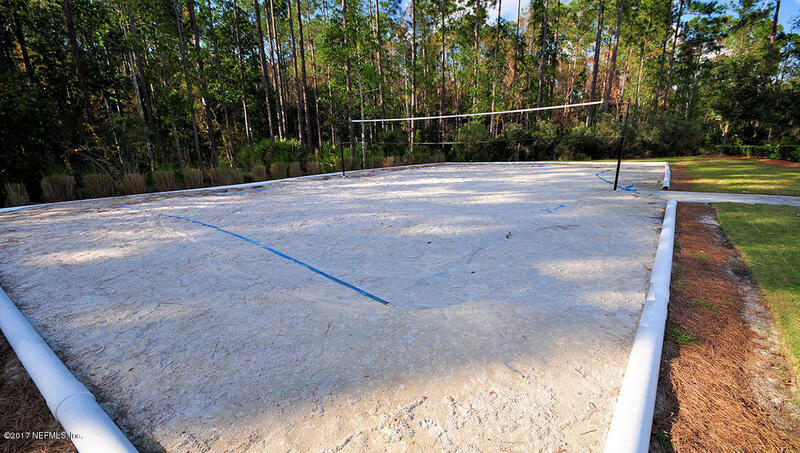 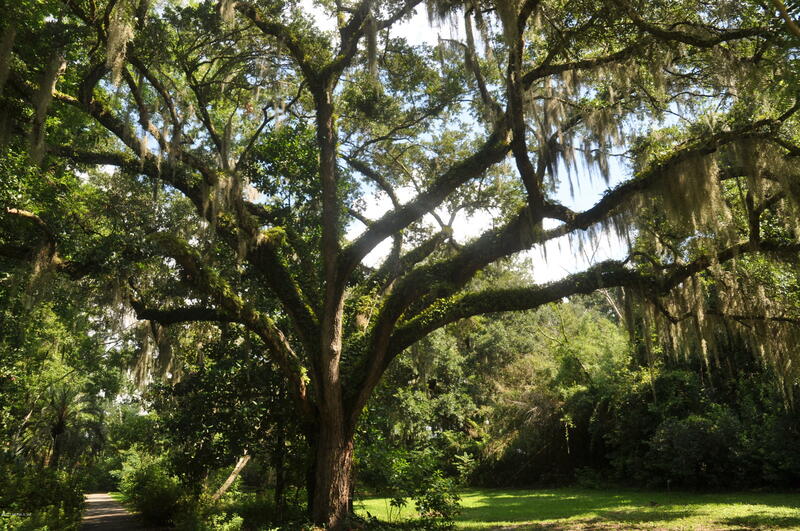 This property is listed for sale at $181,990 and is currently active and accepting offers.